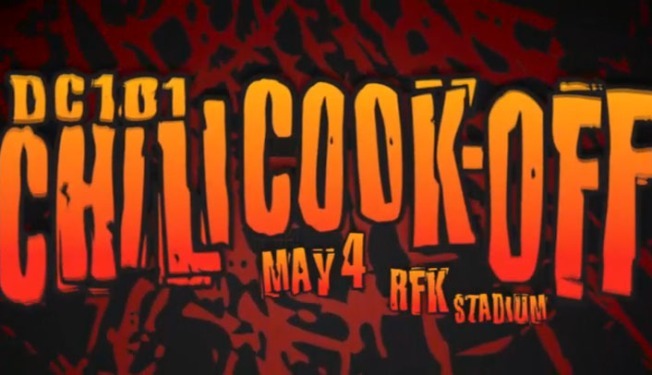 A reunited Soundgarden will headline DC101's 2013 Chili Cookoff May 4 at RFK Stadium, the radio station announced today. Adding local flavor to the rest of the lineup is D.C. trio RDGLDGRN, who will join Beware of Darkness, Capital Cities, Silversun Pickups and Awolnation at the yearly food-and-music fest. Tickets go on sale Friday at 10 a.m. at DC101.com.